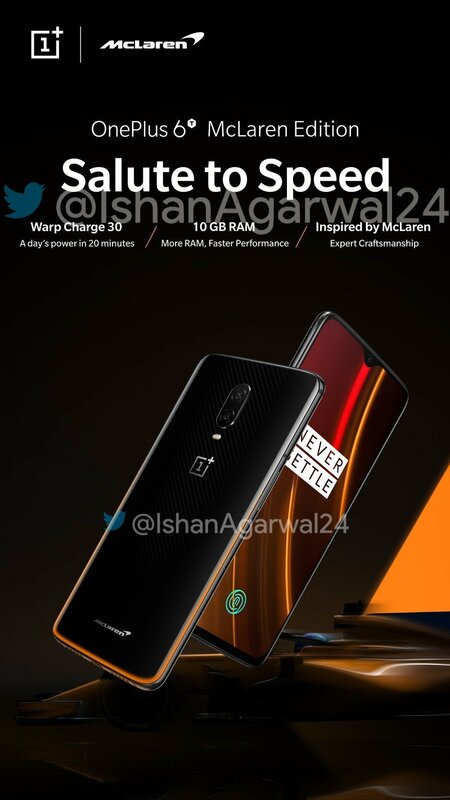 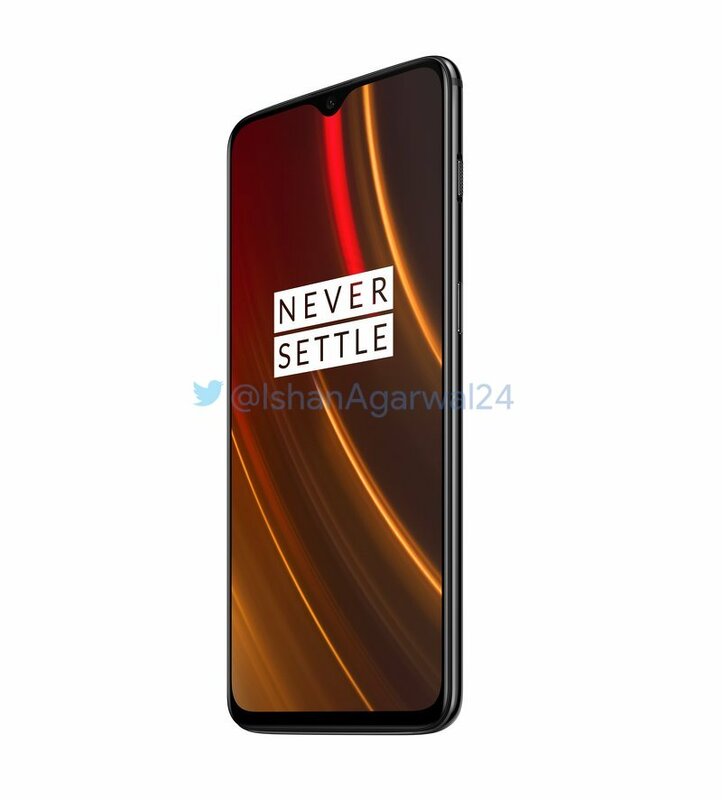 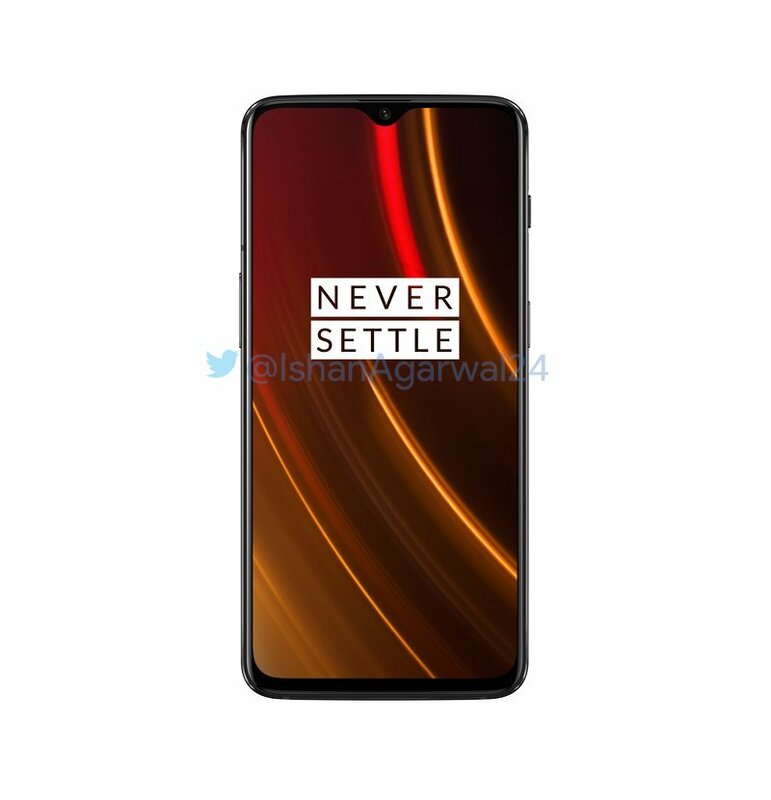 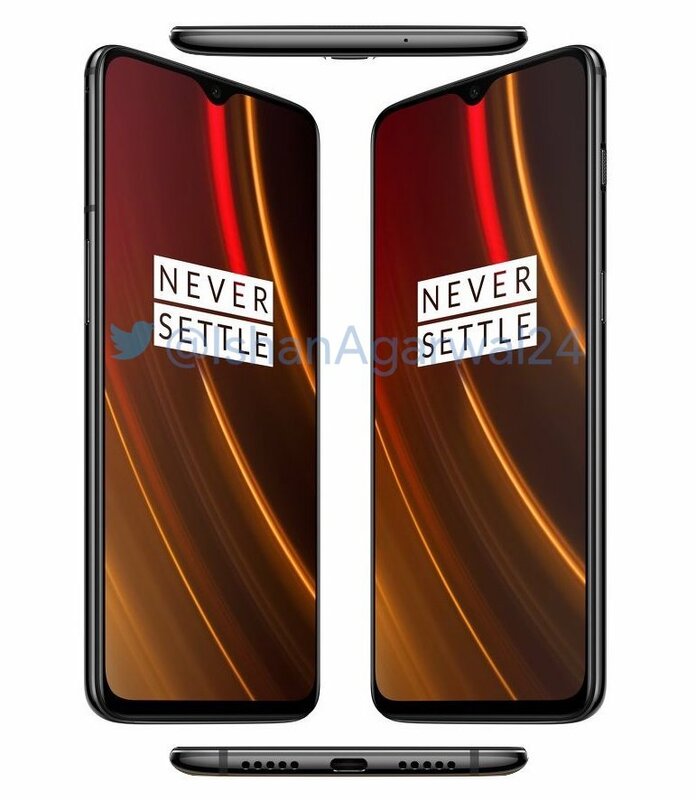 The latest OnePlus 6T McLaren Edition leak showed off images of the new phone, but since Twitter doesn’t allow for full-resolution uploads, @IshanAgarwal24 was kind enough to send over the original images that he uploaded with his leak for us to share with you. 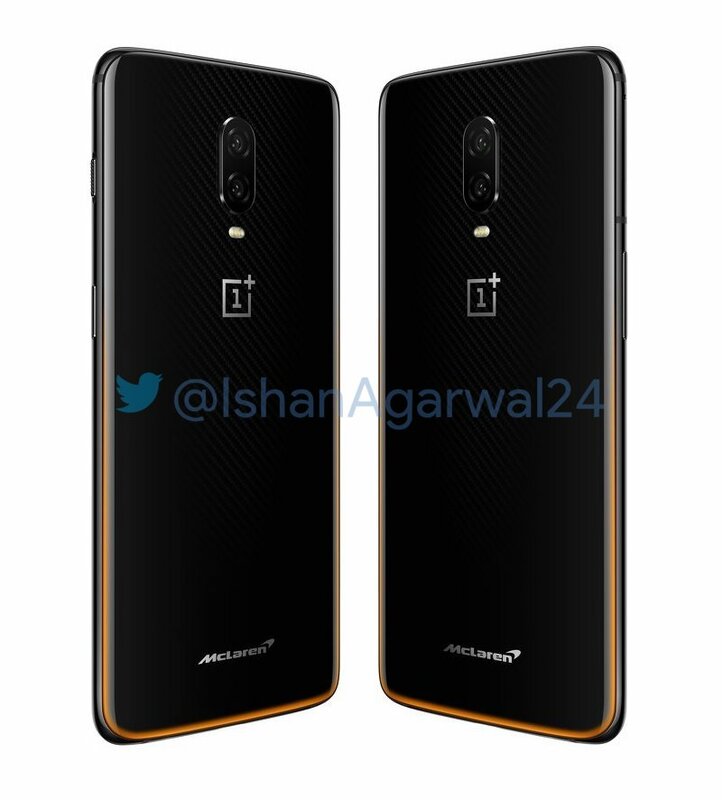 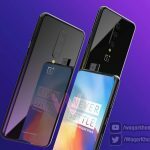 As we highlighted in our previous post, the design of the OnePlus 6T McLaren Edition is basically identical to the original OnePlus 6T with a few minor cosmetic tweaks. 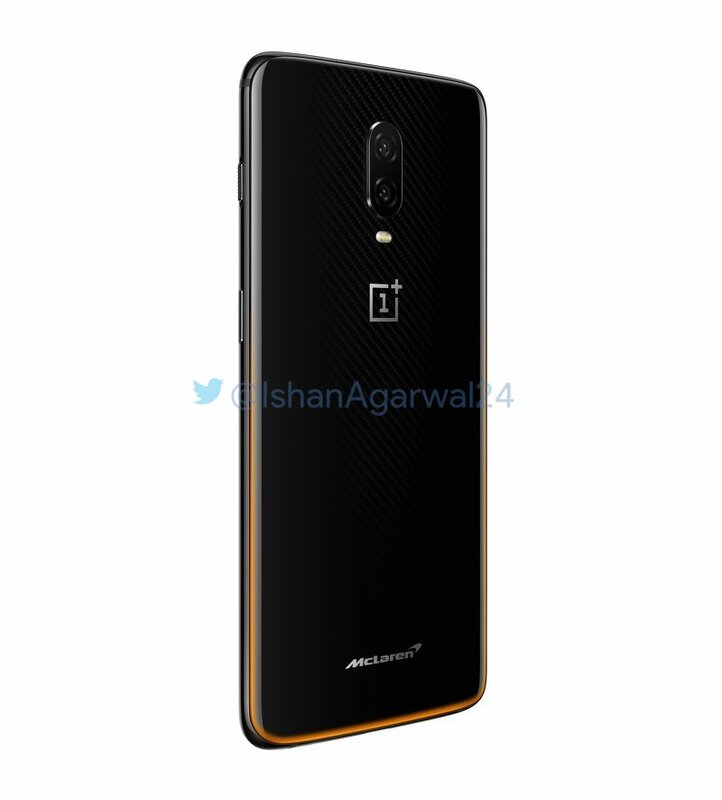 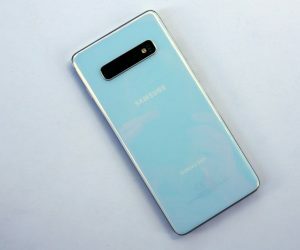 You’ll notice a subtle carbon-fiber weave on the rear glass panel and a hint or orange along the edges which becomes more pronounced as it reaches the bottom of the device. 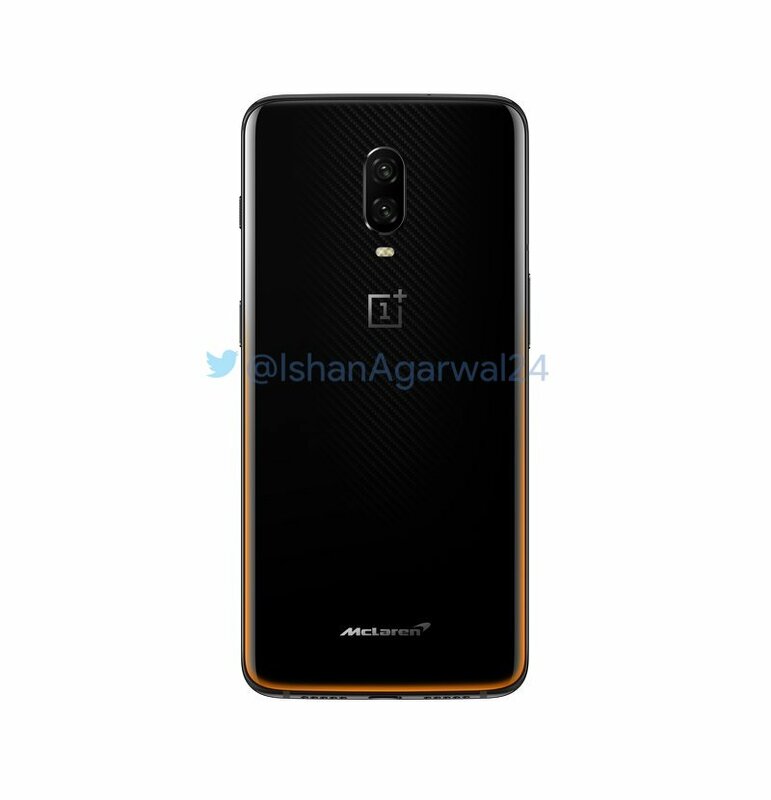 And of course, there’s the McLaren logo on the back as well. 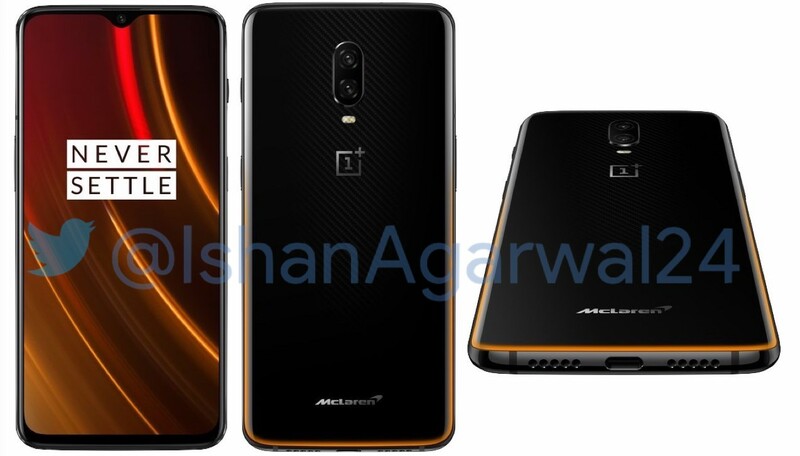 What do you think of the extra design flare added to the OnePlus 6T McLaren Edition? 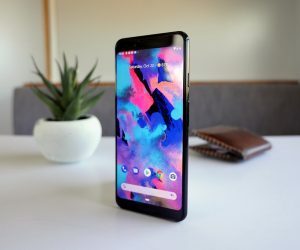 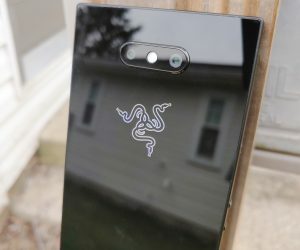 Should more smartphone manufacturers add subtle tweaks like these to make their smartphone stand out?